Years ago when I was a publicist I’d drive to one of my client’s offices a couple of times a month. On that journey I’d pass a store selling everything you’d need to get organized. I often use these for starting seeds in spring but they’re also perfect for desk tops, hobby and craft areas. and even the workbench for storing nails and bolts. I’m terrible at throwing things away even if I have two of them. 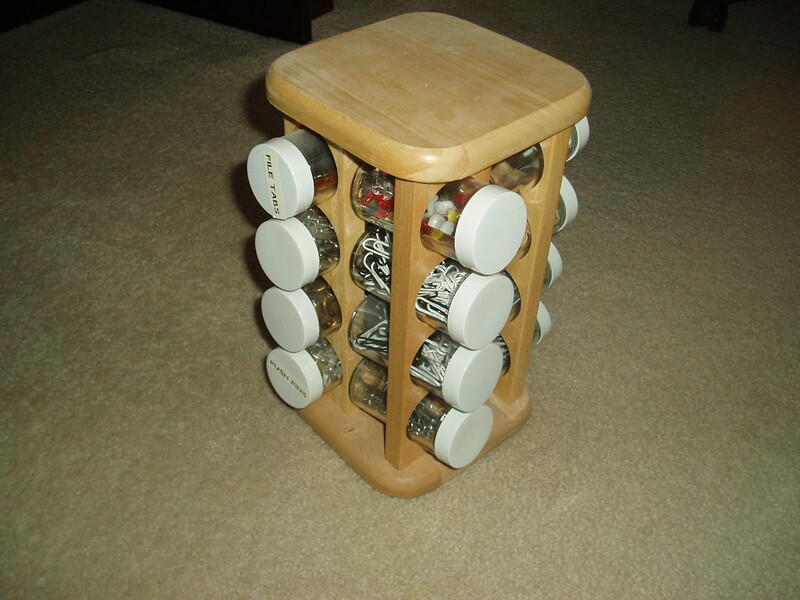 I got a new spice jar rack and just hated to get rid of this one. I turned it into a neat little organizer for my office housing elastic bands, clips, paper clips etc. Best thing is it spins around for easy viewing and use. Yes, they keep your wine bottles neat and tidy but I bought one from a garage sale for a $1 and use it for storing magazines. Sometimes when I buy something at the store I know the empty container will come in useful. These are some of the items I use for everything from housing craft items to sun dried tomatoes to homemade cleaning products. One Christmas I found myself with lots of the orange net bags that citrus fruit is sold in. 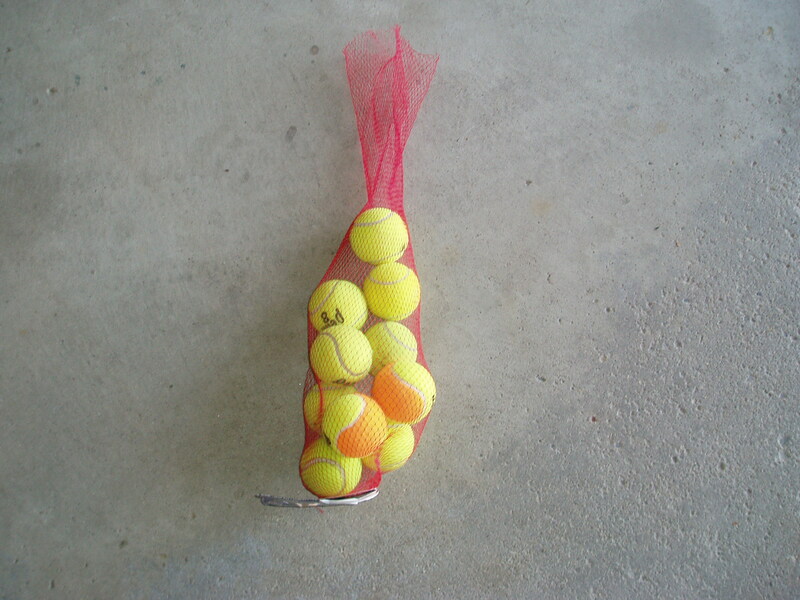 Now they store most things in the garage, like these tennis balls. I have one for golf balls too. I know lots of people put pet toys in them. Best thing is if they get dirty you can hang them up and run the hose over them. And I know a few people who keep them near the bathtub for their children’s bath toys. Whenever a major appliance bites the dust I always think about what can be salvaged for organizing. I used the bottom rack of a dishwasher for my gardening tools. It keeps them upright, clean, and I can see everything at a quick glance. 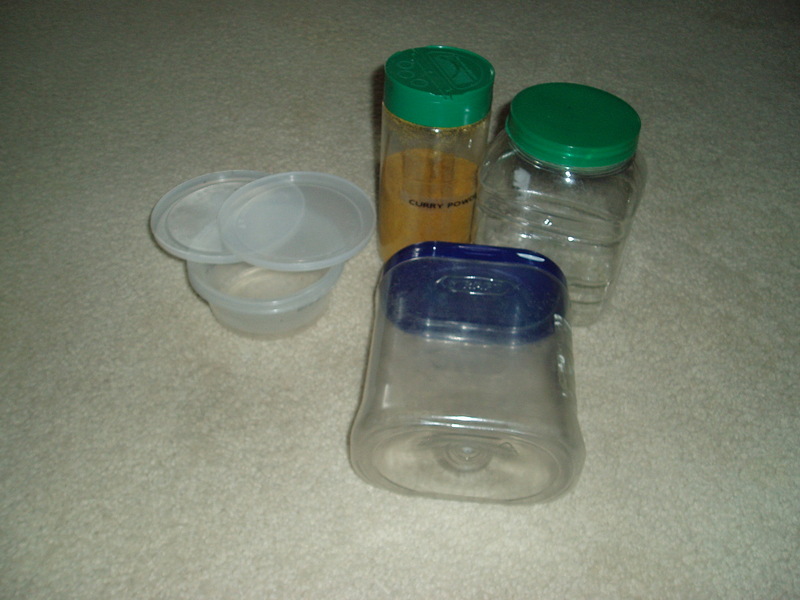 I use the small plastic containers from an old refrigerator for storing small packets of food items like dressing and taco seasoning. It’s easy to put them in the cupboard and flick through everything in minutes. The main thing is to be creative and keep looking around for items that would make the perfect organizerfor your particular needs. 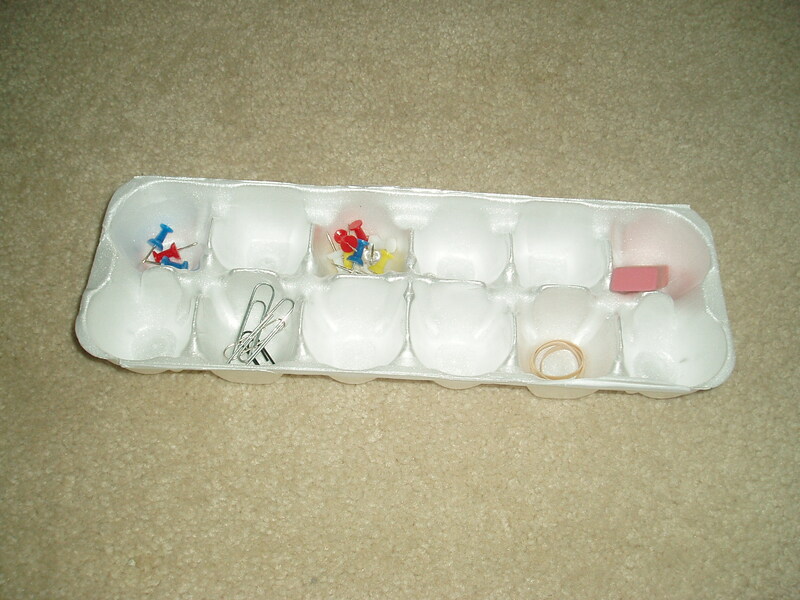 If you’re looking to buy a few store bought organizers now’s the time to do it. Just like diet and exercising most people make getting more organized on their resolution list and hence all the big sales.